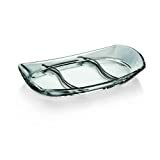 Home › Products › Kitchen & Dining › Dining & Entertaining › Serveware › Serving Dishes, Trays & Platters › Celery, Pickle & Relish Dishes › Relish Dish 3 Pot 180 x 180 x 180mm. Sold singly. 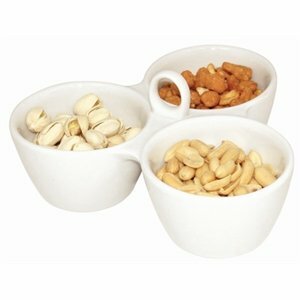 Relish Dish 3 Pot 180 x 180 x 180mm. Sold singly.